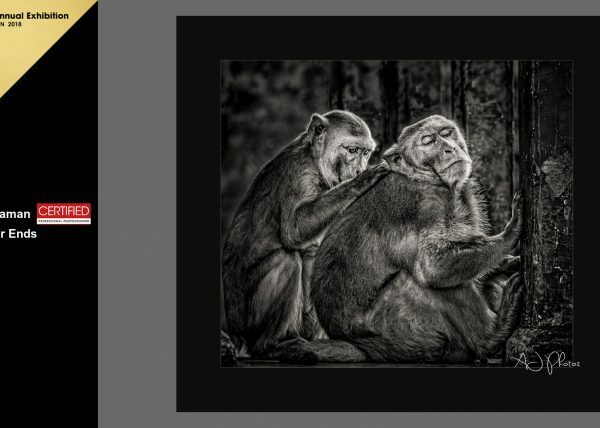 Anand Jayaraman of AJ Photoz is honored by peers and jurors for high-quality photography. 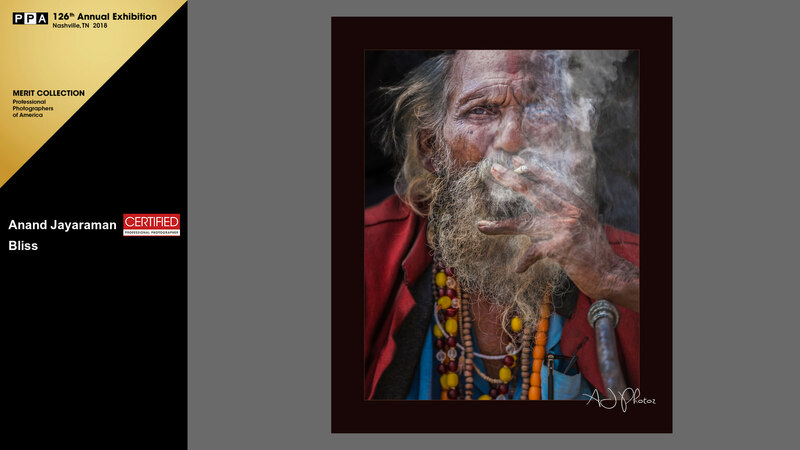 Ashburn, VA – Anand Jayaraman of AJ Photoz in Ashburn, VA was named a Bronze Medalist during Professional Photographers of America's 2017 International Photographic Competition. Jayaraman's work will be on display at the Gaylord Opryland Convention Center in Nashville, Tennessee, Jan. 14-16, 2018. 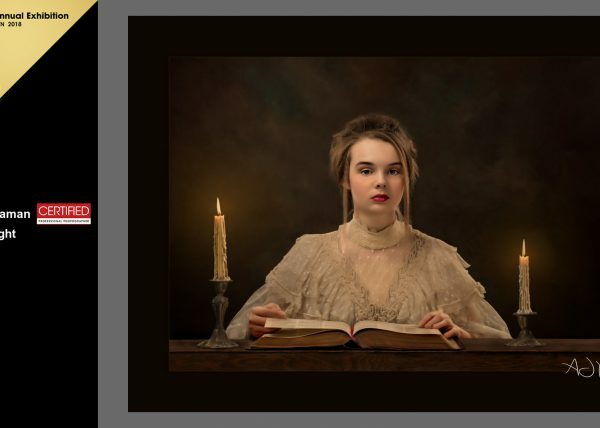 This International Photographic Exhibit is held in conjunction with Imaging USA, an annual convention and expo for professional photographers. 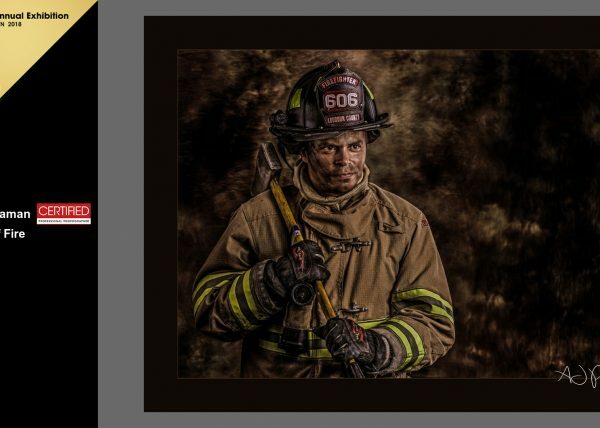 A panel of 33 eminent jurors from across the United States selected the top photographs from nearly 5,800 total submitted entries at Gwinnett Technical College in Georgia. 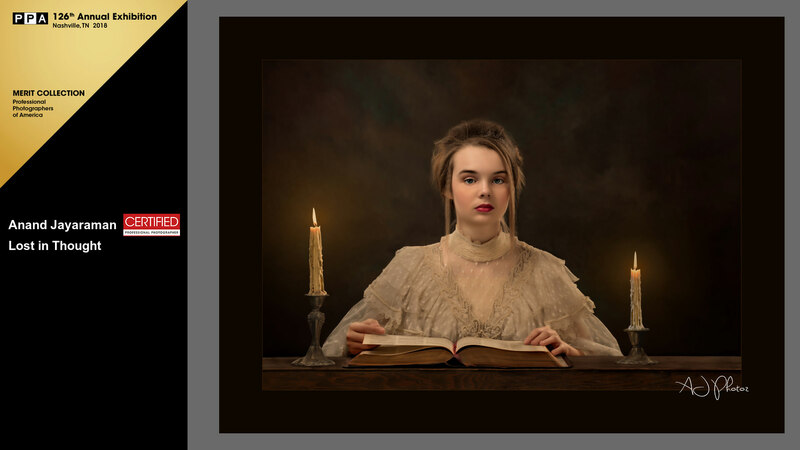 Judged against a standard of excellence, 2,660 images were selected for the General Collection and 644 (roughly 11 percent) were selected for the esteemed Loan Collection—the best of the best. The Loan Collection images will all be published in the much-anticipated "Loan Collection" book and over 200 selected General Collection images will be published in the "Showcase" book by Marathon Press. 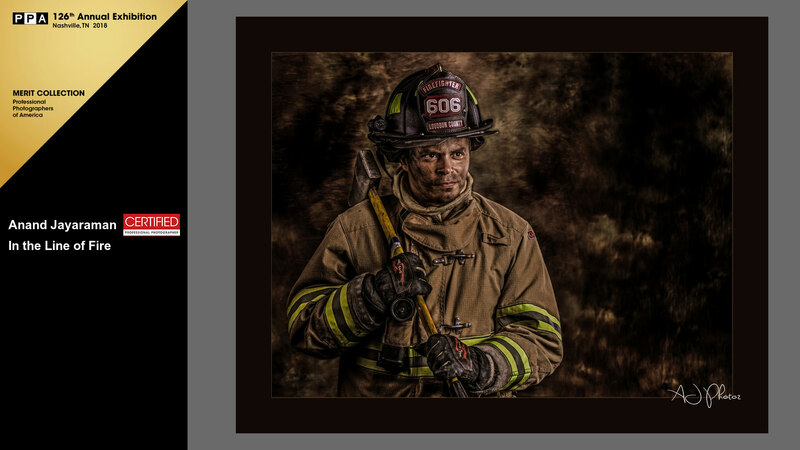 The level of the award is determined by how many of those four images receive the highest possible honor: acceptance into the PPA Loan Collection, which is displayed at photographic exhibitions, conventions and other photography events. 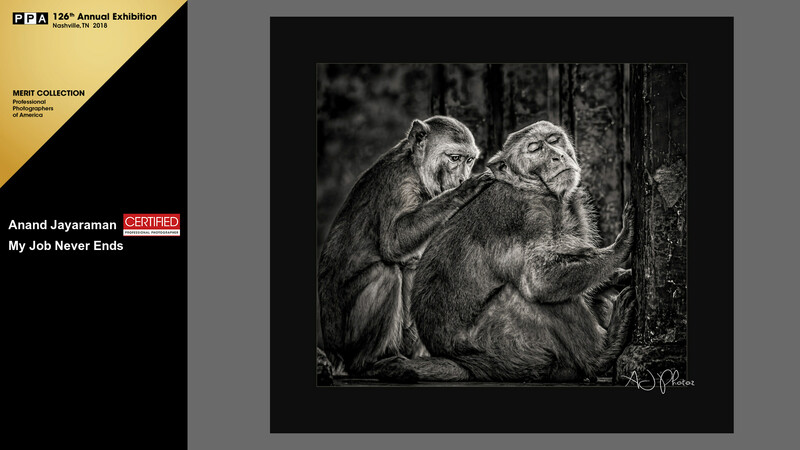 Jayaraman was named a Bronze Medalist by earning a merit—a mark of quality and honor—for each of the four images included in his entry case to the International Photographic Competition. 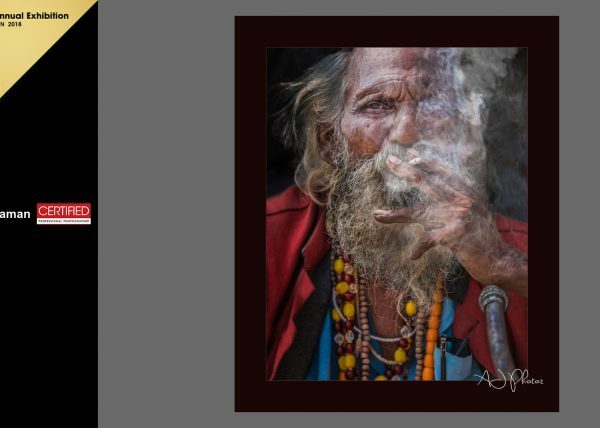 This is the most prestigious competition of its kind, where images are judged based on a standard of artistic excellence, not against each other. In 2017, he was one of only 152 Bronze Medalists.